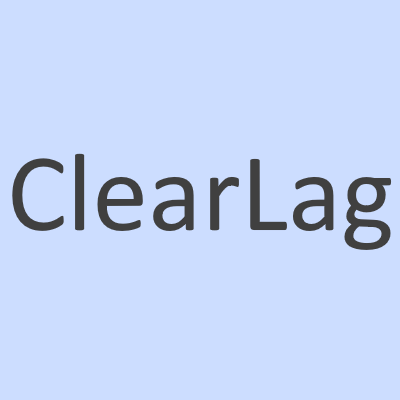 ClearLag is a datapack that kills all the items on the ground every 15 minutes. It works with all the items and don't kill others entities. It do not modify your gameplay but note that if you die, your stuff can be destroyed by the datapack.